Sure, we’ve been a leading T-shirt shop in Oak Park since 1976, serving people all over the greater Chicago area. But we do a lot more than just T shirts! 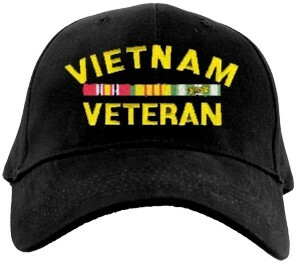 Probably our second most popular products are hats. 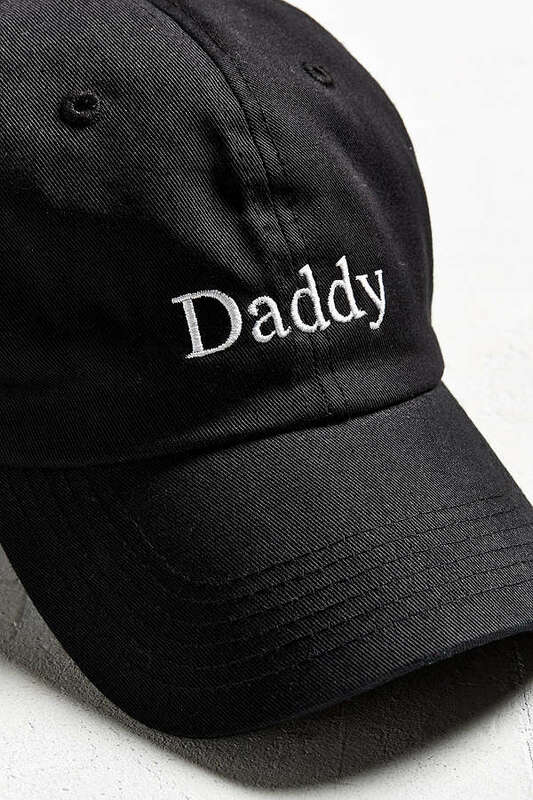 Baseball caps are the most requested item. 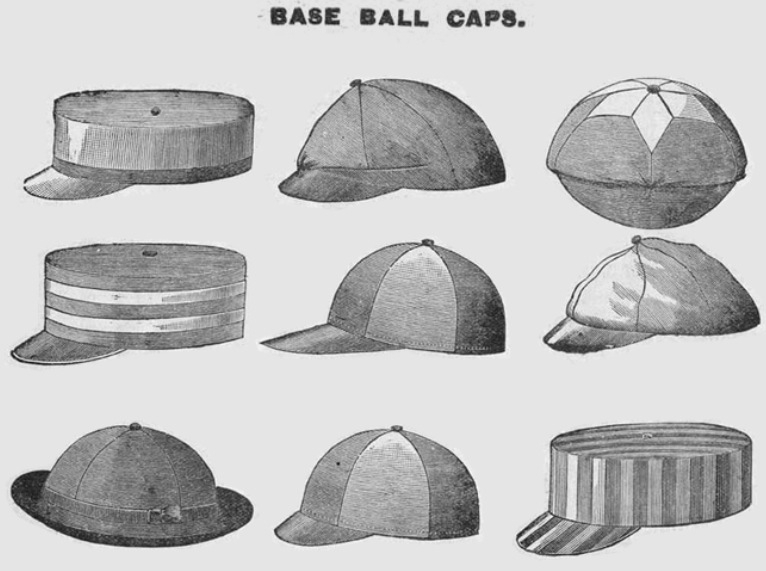 The very first baseball caps were different than what we see today. In 1860, the Brooklyn Excelsiors wore the ancestor of the modern rounded-top baseball cap, which featured a long peak and a button on top, and by 1900, the “Brooklyn style” cap became popular. During the 1940s, latex rubber became the stiffening material inside the hat and the modern baseball cap was born. Team caps, hats for special occasions, fitted and adjustable hats, you name it, we’ve made them. You may have a logo you would like us to use, or you might like to have us design one for you. You’re the boss. We have an excellent team of designers who can create just the right image for you. Email us at info@shirtworks.biz and we’ll be in touch with you very soon.